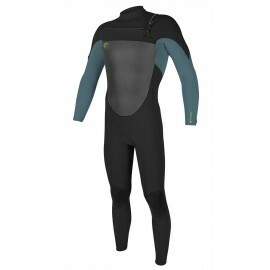 Junior Wetsuits There are 17 products. Free shipping in CEE !!!! Free shipping in CEE !!! !